People who are deaf or have hearing loss in Wales are being called to nominate the organisations that provide outstanding service to them. Action on Hearing Loss Cymru’s Excellence Wales Awards recognise businesses that take steps to ensure the 575,500 people in Wales who are deaf or have hearing loss can use their services or are supported in the workplace. 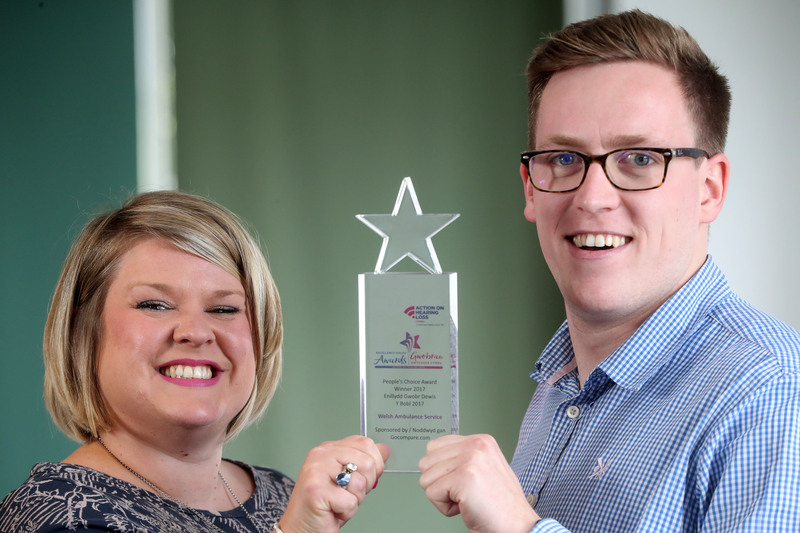 The charity launched the Excellence Wales Awards four years ago, in an effort to celebrate success and raise standards across Wales. Winning organisations are praised for their great communication and support of customers and employees. 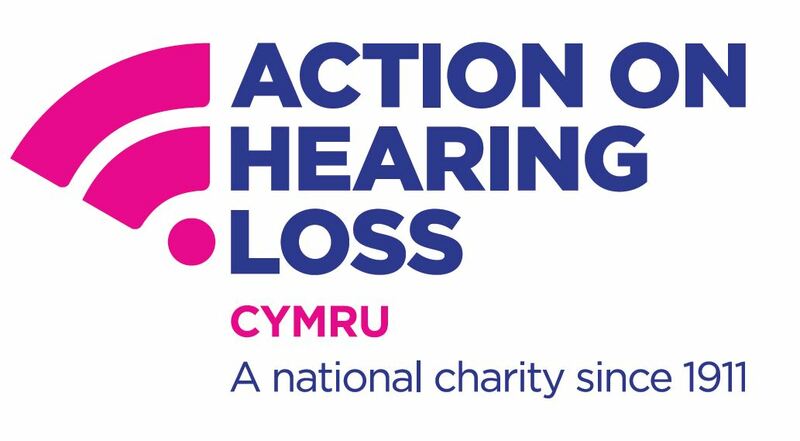 This year, Action on Hearing Loss Cymru is again asking deaf and hard of hearing people to get directly involved by nominating the organisations that have provided outstanding assistance. The charity’s statistics show that deafness and hearing loss is on the rise and that by 2035, one-fifth of people in Wales will be affected. Research shows that hearing loss can lead to loneliness, isolation, mental health issues and is directly linked to the onset of dementia. The 2018 Excellence Wales Awards are open to public services, private companies and voluntary organisations of all sizes in Wales. The awards will be decided by an independent panel of judges, all of whom are deaf or have hearing loss. Rebecca Woolley, Director of Action on Hearing Loss Cymru, said, “Deafness and hearing loss can make the lives of over half a million people across Wales a daily struggle. It can be hard to comprehend just how difficult it can be to do simple things the rest of us take for granted. Querying a bill or organising a meeting has the potential to lead to confusion, frustration and upset if the right access isn’t in place. “The tragedy of this is that the solutions are often so simple, particularly now with the technology available to support good communication. The good news is many companies are getting it right, and the benefits are there for both sides; three quarters of our members said they would be more likely to use a service if their staff were deaf aware. Previous winners include the Welsh Ambulance Service, National Assembly for Wales and Western Power Distribution, who this year will sponsor the People’s Choice award, voted for by the public. Karen Welch, from Western Power Distribution, said, “We believe that there is a responsibility on organisations like ours to make themselves accessible to people with hearing loss, so it is very rewarding to see our efforts recognised and we are really proud to have won an Excellence Wales Award. “With the number of people who are deaf or who have hearing loss increasing, it also makes business sense to ensure that we’re accessible. We’re looking forward to continuing to set the standards for deaf and hard of hearing people. This year, the Excellent Employer category has been introduced to recognise employers who have made positive steps to ensure that workers with hearing loss are treated fairly in the workplace. Other categories include; Service Excellence, Excellence in Health and Excellence in Arts and Entertainment. Entries must be submitted by 21 March 2018. All winners will be announced at a ceremony at the St David’s Hotel Cardiff on 4 May 2018, presented by ITV journalist Megan Boot.